Annisquam Harbor Light is unfortunately no longer open to the public. The road leading to the lighthouse is also private. 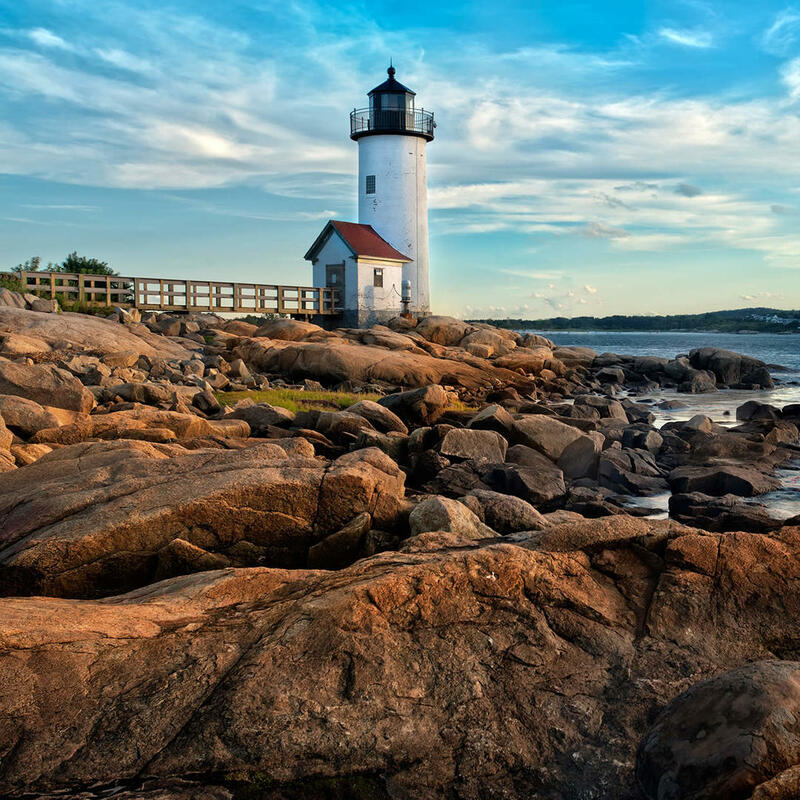 However, if you are feeling persistent, you can view the lighthouse from Wingaersheek Beach aacross the Annisquam River. For those who want to spend a little more money, you can purchase a cruise tour which will allow you to see it from the comfort of a boat. 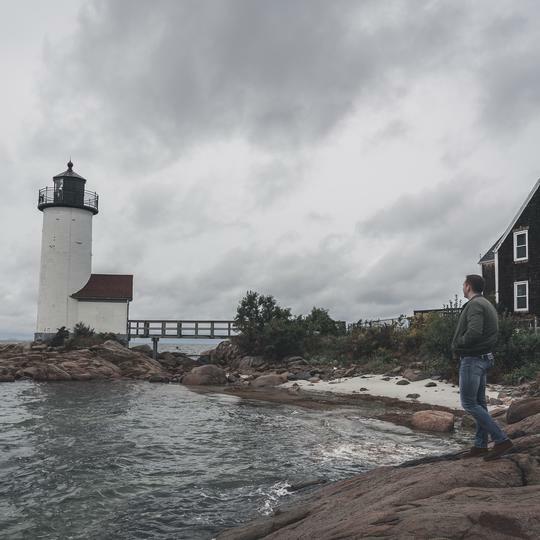 This lighthouse is one of the oldest in Massachusetts. The wooden keeper's cottage, built in 1801, is still standing and in use to this day.